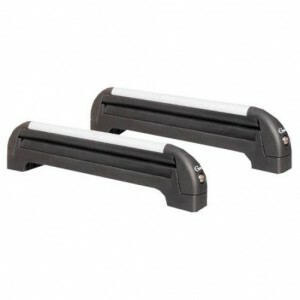 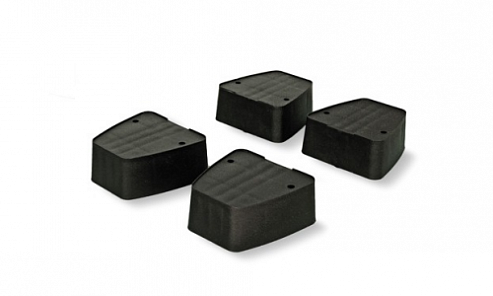 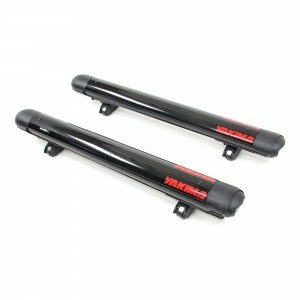 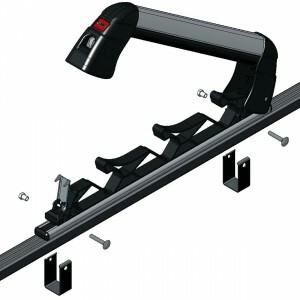 White Bear elevator chocks suitable for ski rack White Bear 4 and White Bear 6. 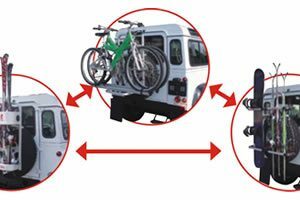 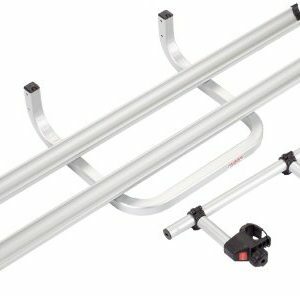 Universal optional Ski and snowboard racks that can be assembled on all 30×20 mm section steel bars and on most aluminium bars with groove. 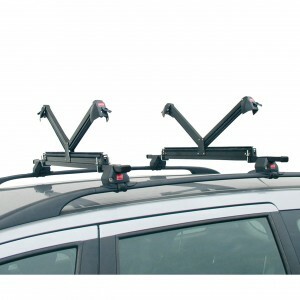 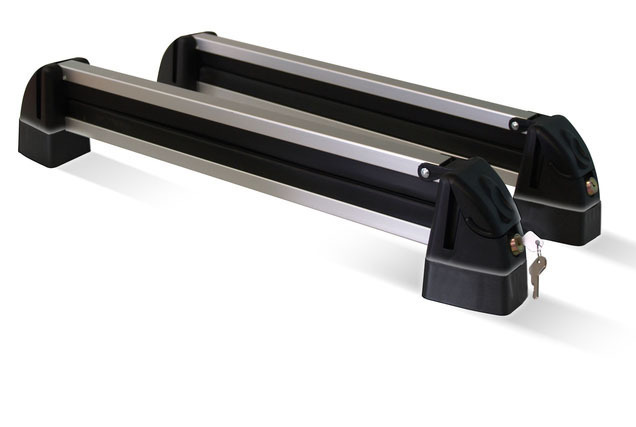 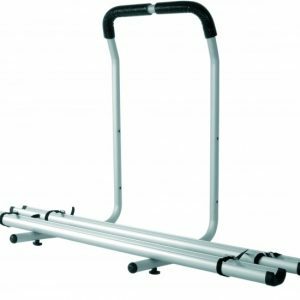 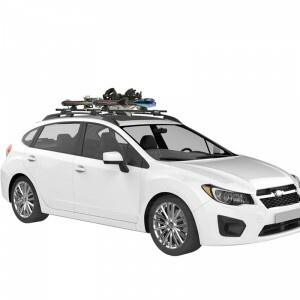 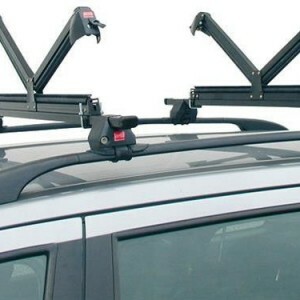 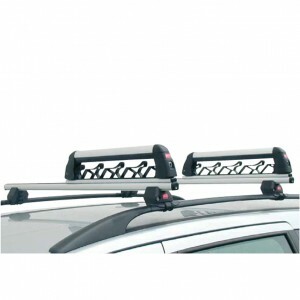 Universal optional ski rack that can be used with bars with a maximum section of 40×40 mm.